READ N WRITE: Syukur Alhamdulillah! Read N Write Dotnet is back in operation! Thank you Exabytes! Syukur Alhamdulillah! Read N Write Dotnet is back in operation! Thank you Exabytes! All praises be to Allah Subhanahu Wa Ta'ala and to the staff at Exabytes for helping me get my site here up and running again! Those who do not own and operate their own websites may not realize the importance of having a fully functioning and reachable domain that represents the website owner and his or her business reputation or identity online! I was at my wit's end when my site wasn't appearing as it is now. 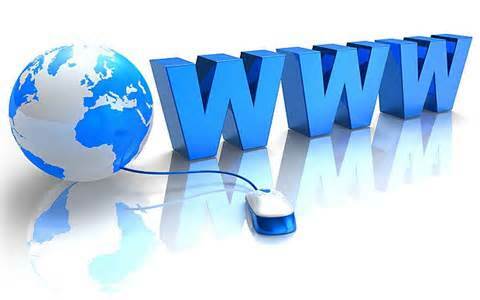 You see, having your own domain or website is like having your own property. Cyber property to be exact! So, imagine how you would feel to return home and discover it missing? That's what I felt for the last few days! Like missing something very precious to you! You lose sleep over it. You toss and turn and aren't at peace. You pray to Allah that you get it back! I couldn't concentrate on my other tasks at hand because this site here www.readnwrite.net is my breadbasket so to speak! I am past employable age! Most CEO's out there are quite younger than me. I would pose quite a challenge in being employed by those who aren't pretty sure of themselves! So, the best thing for me to do is to be self-employed! Like this. Work using my intelligence and capabilities in putting words in order. 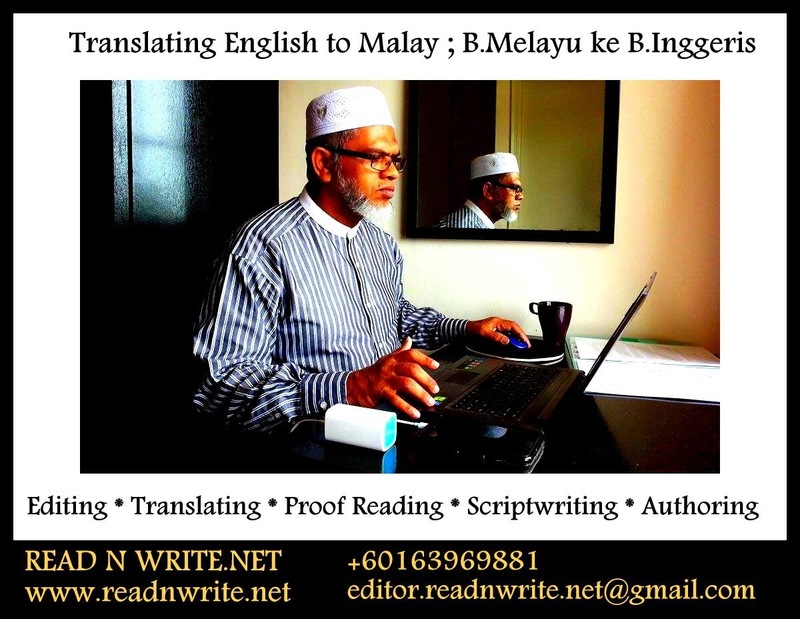 Translating from English to Malay and vice versa. 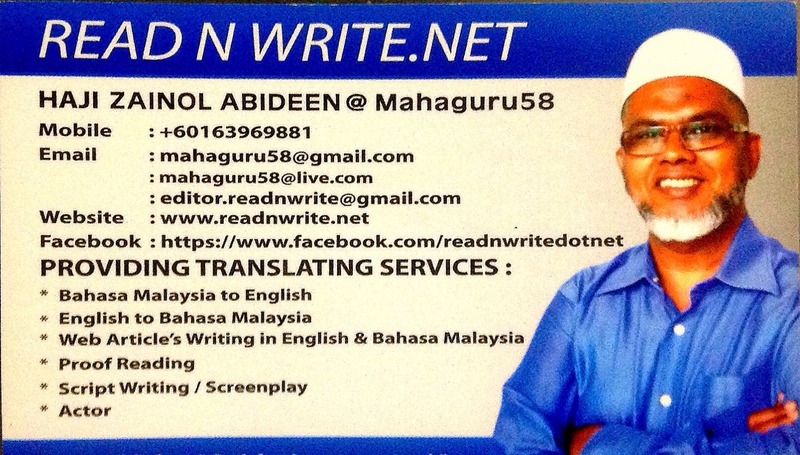 Work using my capabilities in the field of script writing, translating, editing, proofreading, etc. 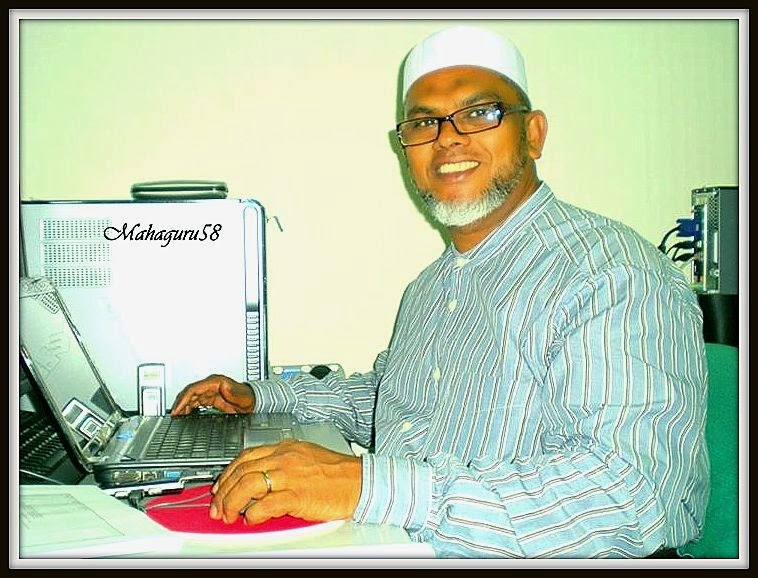 from the convenience of my home or anywhere I can work using my computer and have a connection to the internet. So, I am truly, truly grateful to the staff at Exabytes, my domain hosting company and to Blogger for giving me back my site here. This is my platform from which I get to earn my living. This is my online office. My cyber mall or what the hell ever! From here, I get to advertise my writing services. 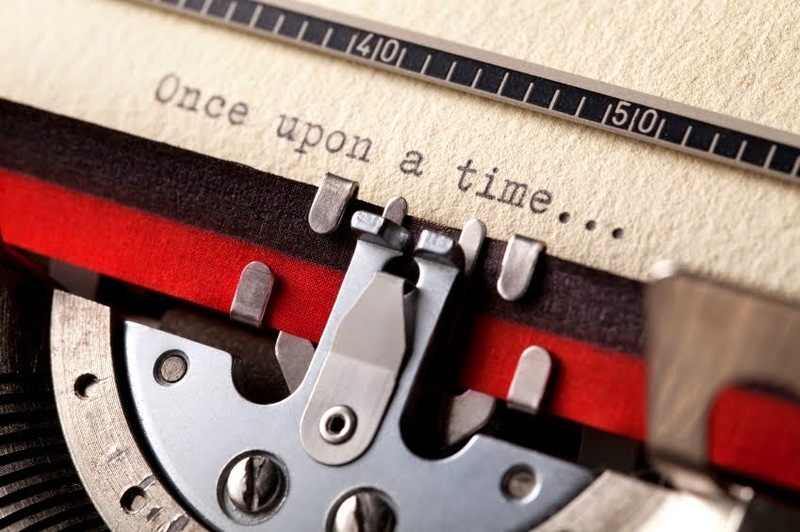 To get people like you to engage me in completing whatever writing needs you may have? I am so thankful. Thank you Allah! Not forgetting, thank you to all those who have become Read N Write Dotnet clients. Always a pleasure to be of service to you!